There has been a massive downturn for Estate Planners since 2012, especially for those with clients whose net worth is under $11mm. The life insurance industry has also reported major declines in sales due to the inability of agents to convince clients that potential estate taxes create the need for permanent life policies. These policies were easily sold in the past as a way to pay the tax on death because the estate tax affected most people in some fashion due to a $600,000 tax exemption amount that reigned for almost four decades. Even after the Federal exemptions elevated to a robust $5mm in 2012, New York’s decoupling maintained the death tax angst by keeping its exemption at $1mm. Then in 2014, New York increased its $1mm exemption by skipping it up annually on a fiscal year to match the Federal numbers by 2019. 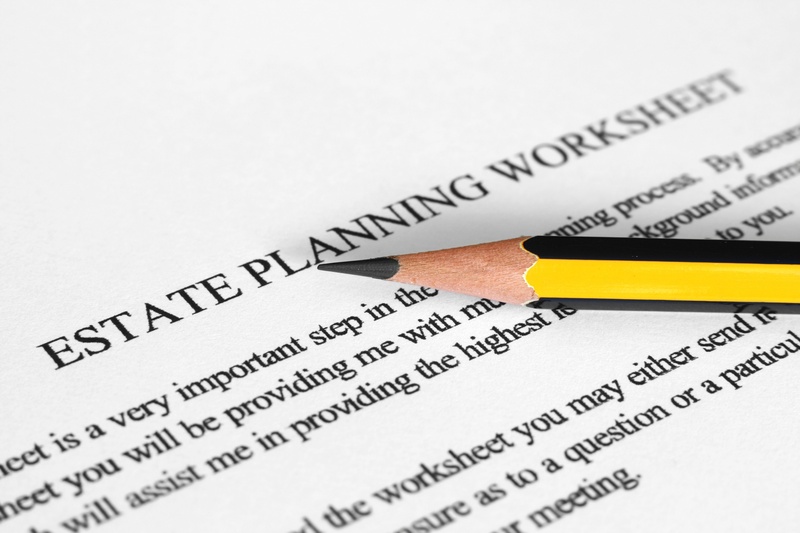 This unexpected legislation really put the nail in the estate planning coffin. 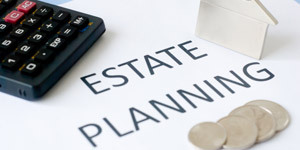 As of 2016, bypass trusts in wills and life insurance trusts, once staples of every marital estate plan, are rarely desirable by average wealth clients. 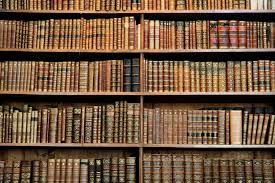 With access to so much information on the Internet, clients proactively read whatever their search engine feeds them about estate planning. They tell us about the simplicity of portability, and how basic wills would suit them just fine; and this is all based on the flawed concept that Congress has magically eliminated the need for planning since they are worth less $10.9 mm. In the early 1900's, a handful of industrialists and entrepreneurs had amassed tremendous fortunes. John D. Rockefeller had made his name in oil, Henry Ford in automobiles, Carnegie in steel. Their estates, in today's dollars, would rival those of Bill Gates and Warren Buffett. As these visionaries aged, most of them asked a handful of lawyers the same question: "What can I do to preserve my estate?" They knew that when they died, their estates would be heavily taxed when passing to children, and would shrink even more when going to grandchildren. Using some of the most tax-savvy minds in the country, some of the most successful families created a separate trust... a legal entity designed to provide substantial assets to future generations, with little or no estate taxes. What they did, in the process, was create the "Dynasty Trust." 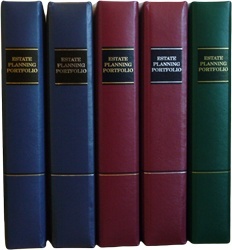 In certain situations transferring a residence with the retention by the owner of a life estate is a common technique. 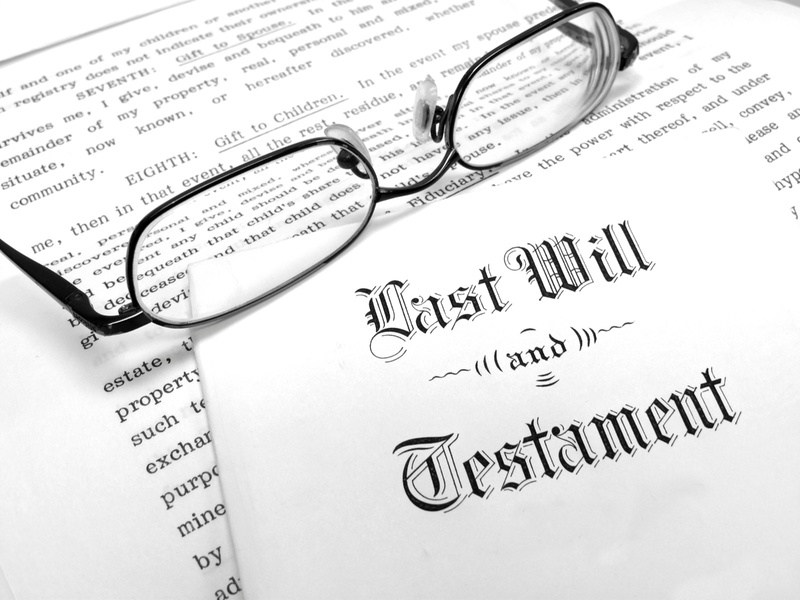 The life estate provides the transferor with a level of comfort in knowing that their legal right to remain in the property for life is reserved in the deed, and that the life estate cannot be extinguished by a future sale, unless consented to. The retention of a life estate has advantages in terms of the transfer penalty period calculation if nursinghome care is required, as explained below. However, once the life estate is in place, the house will not likely be able to be refinanced or mortgaged. Anyone born between 1946 and 1964 is a Baby Boomer – the explosion in population during that time was the result of the homecoming of veterans after a five (5) year long WWII “male” absenteeism followed by the prosperity of the 50’s and 60’s. The first of the boomer population just hit retirement age in 2011 and will over the next three decades be the new elderly and infirm. A qualified personal residence trust ("QPRT") is a technique for gifting residential property at discounted values. The QPRT is an irrevocable trust, which becomes the legal owner of the home during the trust term. The grantor would continue to live in the home during the term of the trust, and continue to pay the real estate taxes, mortgage and maintenance expenses; the taxes and interest can be deducted on the grantor's personal income tax return, as it was before. The grantor must remain personally and contractually bound to the trustee to pay off the mortgage indebtedness in order for the amount of the mortgage to be disregarded for valuation purposes. At the end of the term, the beneficiaries would legally own the home but the grantor's spouse may have the right to live in the house for his/her lifetime. At that point, the grantor may also remain living there due to spouse’s life estate. Should the grantor's spouse predecease, the grantor could remain living in the house as long as fair market rent is paid. 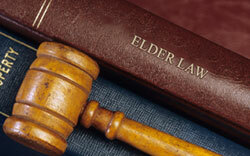 The term of the trust is a period of years, selected by the grantor. The longer the term, the greater the tax benefits. However, if the grantor does not outlive the term, any tax benefit of this strategy is lost. An estate is used to express the nature, duration or extent of an interest in land. A life estate is an estate which is measured by the life of a specified person, by the joint lives of two or more specified persons, of by the last survivor of two or more specified persons. A right to use and occupy is not a life estate. Right to live in house. Removes remainder interest in the house from Medicaid estate after five (5) years of transfer. Medicaid will only count the value of the remainder interest on transfer, which is a significantly lower value than if the whole were transferred. Original owner still maintains full control of property and its management also retains Veterans and STAR tax exemptions. Full value is included in original owner’s estate for tax purposes, but remainderman still receive a full basis step up to fair market value upon death. 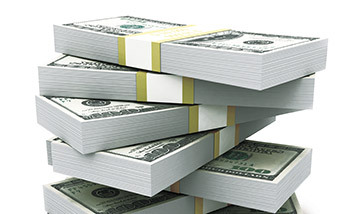 a.Charitable Gifts: Gifts to qualified charities are income tax deductible. In addition, the charitable component of a split interest trust (one where a portion of the trust has a charitable beneficiary, and another portion has a non-charitable beneficiary) is a reduction of total taxable gifts made during the year. The deduction is unlimited as long as the gift is made without restrictions on the use of the property donated. Qualified charities include any corporation organized for religious, charitable, scientific, literary or educational purposes. In addition, a charitable gift to the donor’s own private foundation qualifies for the deduction. b. Charitable Remainder Trust: A charitable remainder trust (CRT) is an irrevocable trust (an example of a split interest trust) to which the grantor contributes assets retaining a stream of income for either a term of years or for life, with the remainder passing to charity at the end of the term. The grantor is allowed an income tax deduction for the present value of the remainder interest that passes to charity, and the property contributed is permanently removed from his gross estate. The IRS requires the grantor to take an annual distribution of not less than 5% of the trust’s value. The present value of the charity's remainder interest must be at least 10% of the trust's original value in order to ensure that the charity will receive some benefit at the end of the term. The duration of the trust may be a term of years not to exceed twenty (20), for the life of the donor, or the life of the donor and his survivor. According to 18 NYCRR §360-4.5(b)(2), the trust principal and income of a revocable trust must be considered an available resource. Payments made from a revocable trust to or for the benefit of the applicant/recipient must be considered to be available income in the month paid. Common perpetrators include "anybody" such as trustees/fiduciaries, children, family members, caretakers, home aides, nurses, attorneys, agents, neighbors, etc.